While in competition with the Sega Genesis and the Sonic the Hedgehog franchise, Nintendo prepared its next generation system. The Super Nintendo Entertainment System (SNES) upped the ante to 16-bit graphics and expanded the company’s ability to produce a greater variety of games. All of Nintendo’s favorite characters returned and in exponentially greater ways. Mario, Samus, Link, Kirby, and Donkey Kong make the list for their contributions, but can they make the top spot? 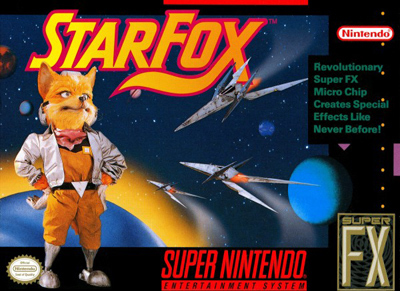 Starting a new Nintendo franchise, Fox McCloud entered the scene with his Arwing and a trio of wingmen ready to do battle with the great Andross. Capitalizing on the underserved arena of flight simulators, this game combined an intriguing flight experience with an entertaining comedic banter from the wingmen. Slippy Toad, Peppy Hare, and Falco Lombard accompany the star fighter Fox to Planet Venom to hopefully save the galaxy from the mad scientist’s evil grasp. This was challenging and pioneered the 3-D graphic design for the future of gaming. The pink puffball came back and with a much more integrated and expansive game this his first console and handheld editions. 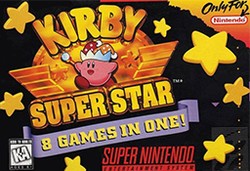 Kirby’s world expanded to the realm of two-player adventure with a whole new combination of powers to absorb. The game had a few adventures that took the more traditional route, but then it added a boss battle mode, treasure hunting adventure, and a couple of mini-games. It may not have had the same difficulty level as the other side-scrolling adventures, but it was still tons of fun to play with a friend. 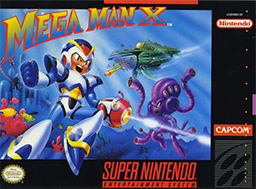 While the first set of Mega Man games were simple yet challenging, the X games added a number of different elements that took the series to a new level. The basic design was the same, with the 8 boss levels and series of stages leading up to an end boss. Added to the game was a new set of upgrades, dash abilities, and blaster charging, as well as a new master villain, Sigma, and new ally, Zero. The stages were bright, colorful, and dynamic, allowing players the engage in a new level of gameplay that far exceeds its predecessors. The 2nd and 3rd games are also impressive, but this one started the newly revamped series. Mario returns for one of his top two games in this list. 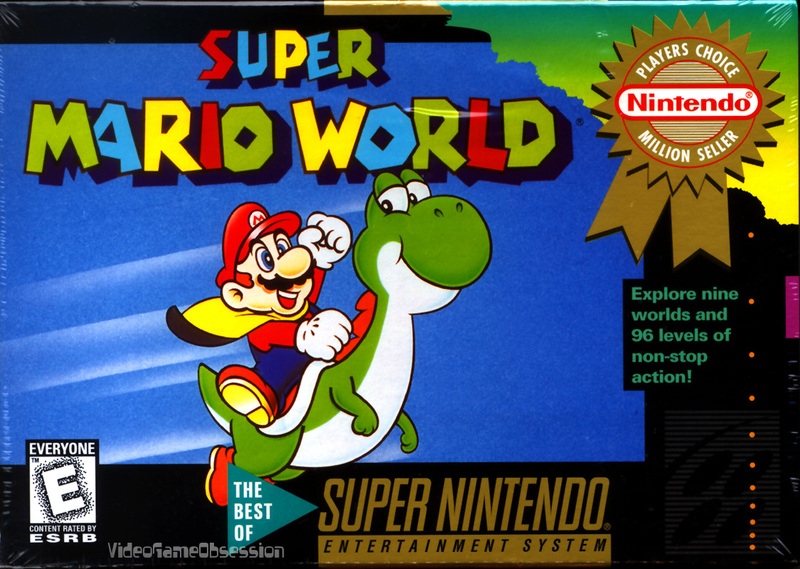 Super Mario World took the experience of Super Mario 3 and advanced it to the new system. Taking Mario back to the age of the dinosaurs, the feel of the game was similar to its side-scroller predecessors. Yoshi made his first appearance as Mario’s wingman. Replacing the leaf with the feather cape was another slight change. The most important thing was that it revisited the formula that had been working for so long, with the Koopa kids and battling with Bowser to save the princess. This ended up being a great way to start the new system. While the first game in the series reintroduced Donkey Kong in a new way, the sequel really mastered the formula for collecting items throughout each level and making elaborate and expertly designed levels and bosses. 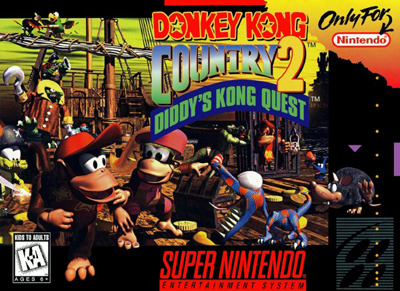 Diddy and Dixie Kong traveled through several different areas, each with their own special bosses and with the help of some animal friends. Racing across a level with Rambi the Rhino or Engaurde the Swordfish made for some great experiences. After collecting all of the items in each level, the bonus world truly ramped up the difficulty level and made the total gaming experience a blast. Racing with Nintendo characters…excellent! 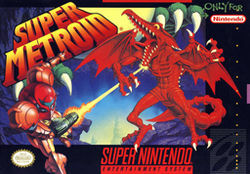 This served as the first Nintendo game to connect characters from across several of its franchises. 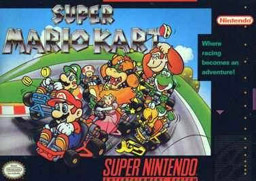 With characters including Mario, Luigi, Peach, Bowser, Donkey Kong, Toad, and Yoshi, players had 16 tracks to explore and race through to to earn the Mushroom, Flower, Star, and Special Cups. If the racing was not enough, players were able to grab special items and use them to gain an advantage. Added to this, there was a battle mode to enjoy as well. The overall design was a little crude, but there was only so much that could be done in the SNES. This was still an instant classic. Metroid connected some of the best elements of Mario and Zelda, but Super Matroid officially became its own supreme game. Samus finally revealed that she was a girl, but she also unveiled a new set of weapons and a truly dynamic experience. Mother Brain came back but was joined by a new iconic member of the Metroid series, Ridley. The game was innovative for the way that it incorporated weapon upgrading, saving, and backtracking to explore the entire world. It was surprising that there was not another addition to this series until the Gamecube was available 8 years after this release. 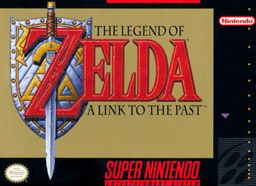 No Nintendo system’s top ten list would be complete without at least one Zelda game. Considered one of the best of the franchise, A Link to the Past truly expanded the story of Link and Zelda, as well as expanded the art of exploring the world of Hyrule. Link found himself a hero to start the game, but he was unprepared for the adventure ahead and had some serious exploring ahead of him to collect the necessary weapons and items to battle Sahasrahla and Ganon to save Zelda. Bouncing between two worlds and becoming a rabbit until finding the correct item to save his form, the Zelda franchise was forever changed by the continued expansiveness of its successors. One of the best genres of games that released on the SNES was role-playing games. Squaresoft was particularly successful at creating these experience. Enter Chrono Trigger. A legendary hero started off as a spiky red-headed kid who got entangled with the princess, Marle, and found himself traveling through time to stop Lavos from destroying the world. The game followed 7 playable characters and made sure to have story lines that incorporated all of them as important to the broader story. 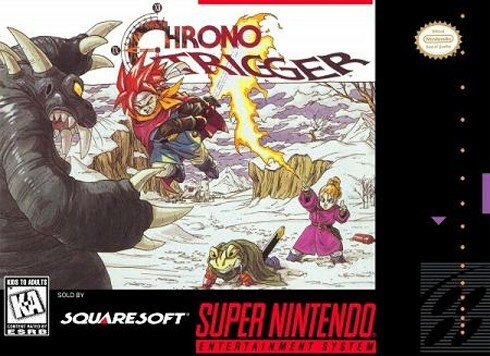 The moment that Chrono, the protagonist, died in the middle of the story, it served as the first game that truly shocked players with the death of its title character. Though he could be and must be saved to progress, beating the game was discovered to not truly be the end. The game also boasted several different endings based on at what point of the storyline Lavos was defeated. Truly an impressive title. Surprise to many, FF6 still remains my favorite game on the SNES. 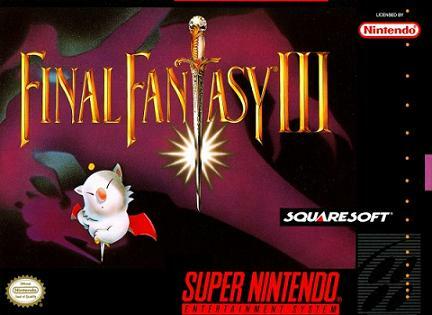 This sequel of the Final Fantasy series was compelling and challenging. Terra, a troubled young woman, found herself struggling with gaps in her past and eventually discovered that she was part human part Esper. In a world of magic, she is saved by a thief named Locke, and later joined by a large team of allies. One of the RPG world’s best villains made his appearance in this game. Kefka had that infamous laugh and challenging ascent through the final battle. Similar to the #2 game on this list, the game allowed for every character to engage in their own storyline and character development, particularly when the world is reshaped in the middle of the story. I have played through this game too many times to count and have never grown tired of the experience. Next up will be the N64. Sometimes considered the underrated system of the Nintendo series of consoles, it boasts some of the best games of all time.